100% GMO free. 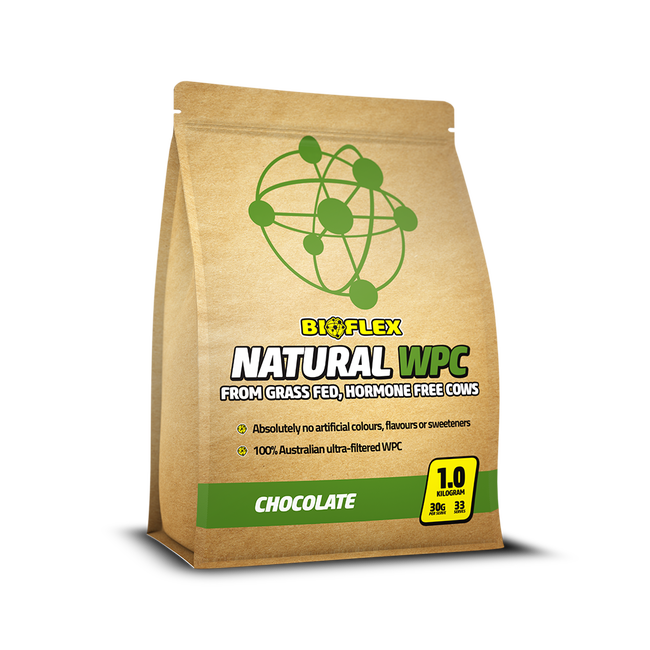 Contains 100% Australian ultra-filtered WPC from grass fed, hormone free cows. Flavoured with Australian freeze dried fruit powders, cocoa or vanillin and naturally sweetened with Stevia. 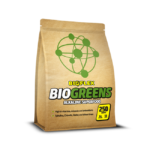 Contains absolutely no Soy Lecithin, instead, small amounts of Sunflower Lecithin. 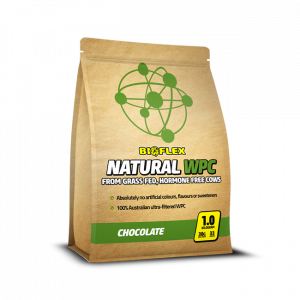 A fantastic addition to recipes and smoothies. 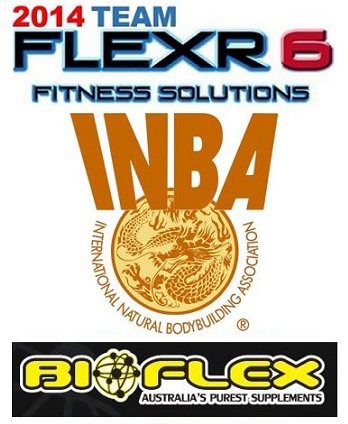 Bioflex are currently updating their packaging. 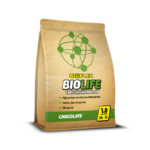 In the meantime, you may receive your supplements in the old Bioflex packaging which may differ from the images on this website.